Be fashionable. Los Angeles designer Ron Tomson (RNT23) brings the latest West Coast trends to Newark. RNT23 has outfitted contestants on The Voice and celebrities like Ne-Yo, Dejon Marquis and Brad Paisley. 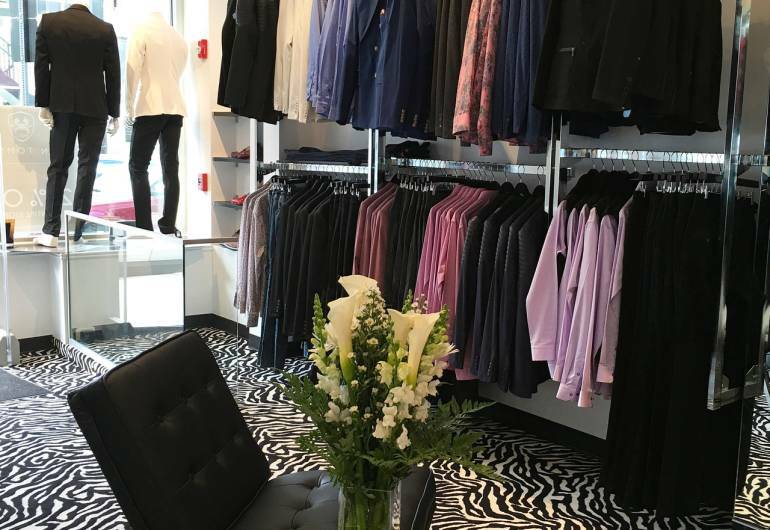 This upscale menswear boutique offers up a wide variety of garments from edgy to preppy, from casual to Empire sleek. 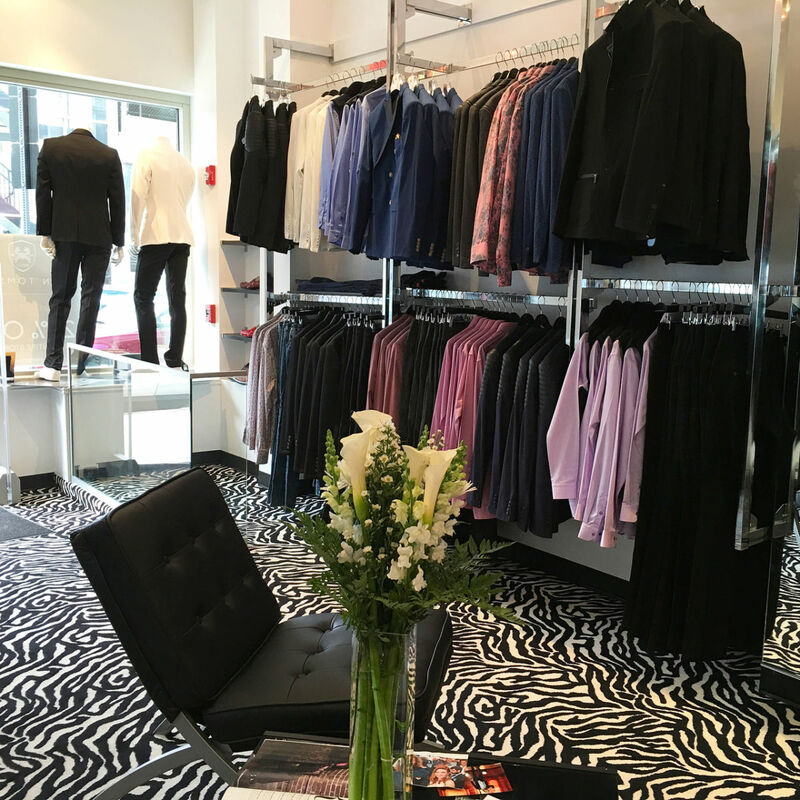 Whether you are a rockstar or insurance broker, you’ll find a distinguished look fit for the pages of Vogue.